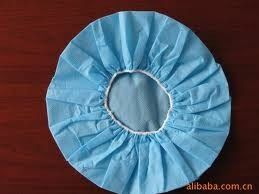 Description These caps are ideal for food processing, general manufacturing, and light assembly. 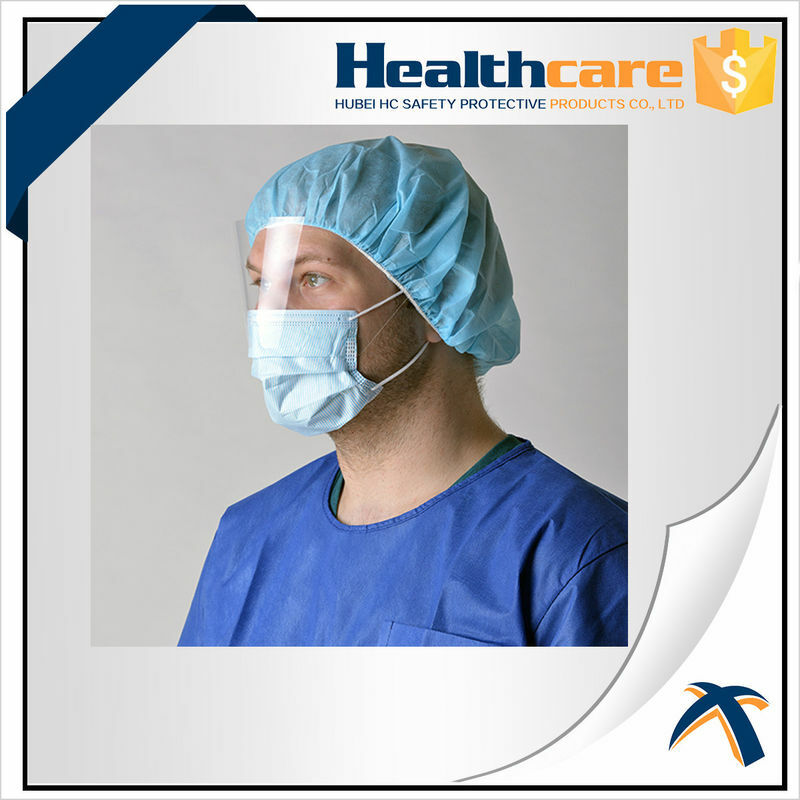 Head coverage is critical as the head is one of the dirtiest areas of the body and produces significant contamination. The exceptional 99.9% filtration effciency effectively contains all of the contamination held by the head. The ultra low particle count material protects wearers from chemicals, particles and biologicals while keeping them cool and comfortable. The material dissipates heat and transfers perspiration away from the body to help keep the wearer comfortable throughout the workday. The lightweight material has high strength properties for superior durability. 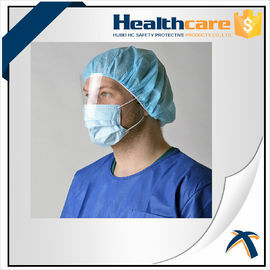 The open-face surgical cover with attached crown provides complete coverage without obstructing your vision or range of motion. The face opening has bound seams for comfort and the ties enable a snug, comfortable fit. Material is exceptionally clean and static-dissipative. Construction Details: Open face, attached crown, ties, bound seams.